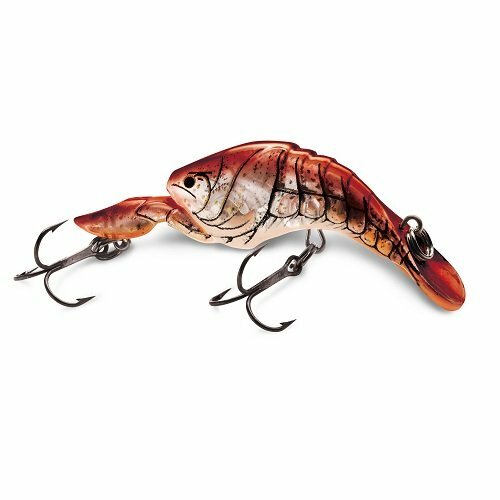 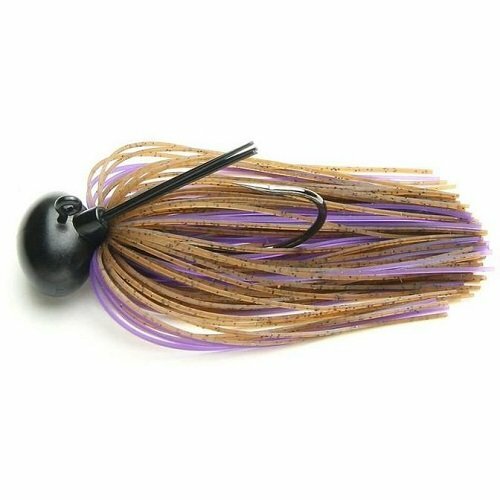 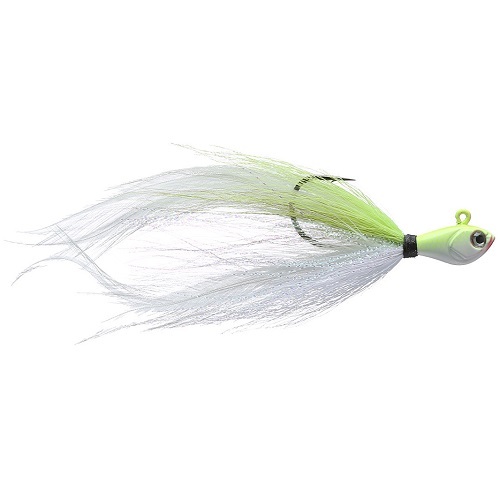 You cannot add "Lunkerhunt Pocket Frog Poison" to the cart because the product is out of stock. 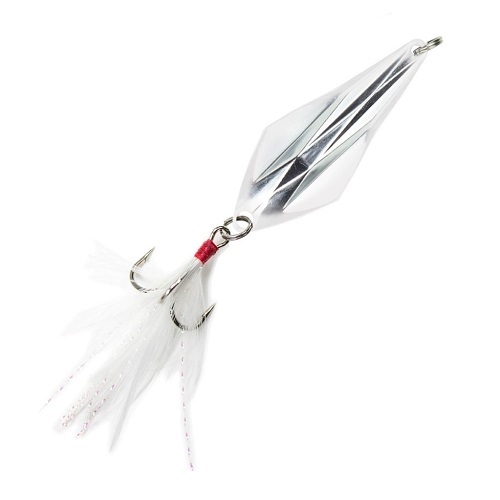 Little lures with big fish catching appeal. 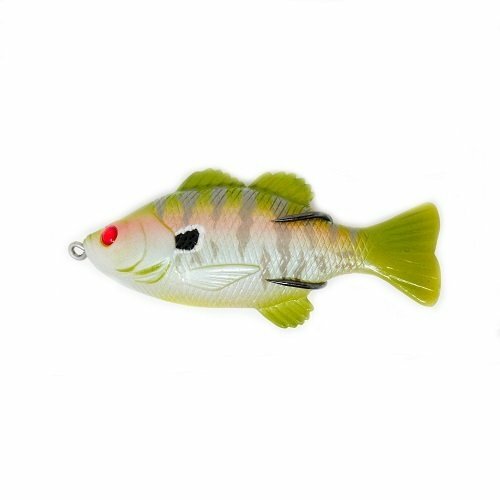 Designed to mimic smaller “bite-sized” baitfish, these versatile mini-baits promote powerful strike responses from Trout, Perch, Panfish and Bass. 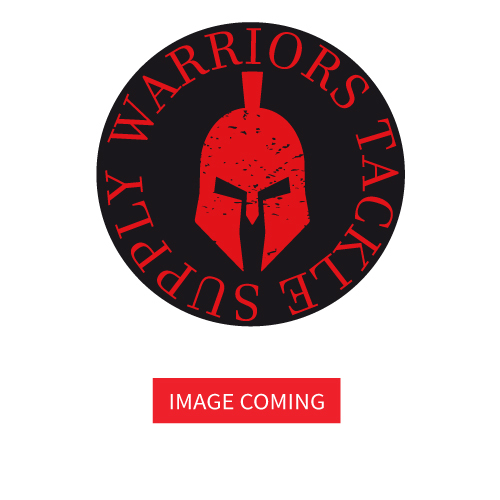 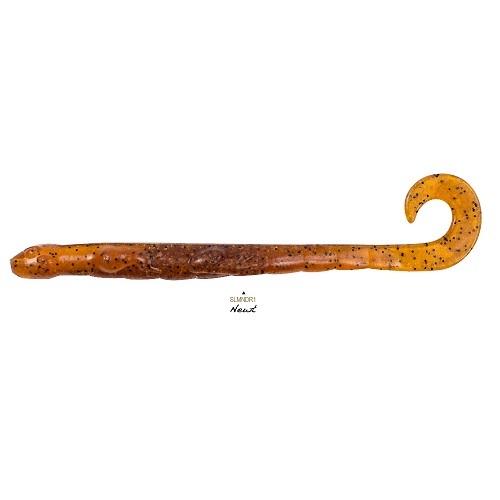 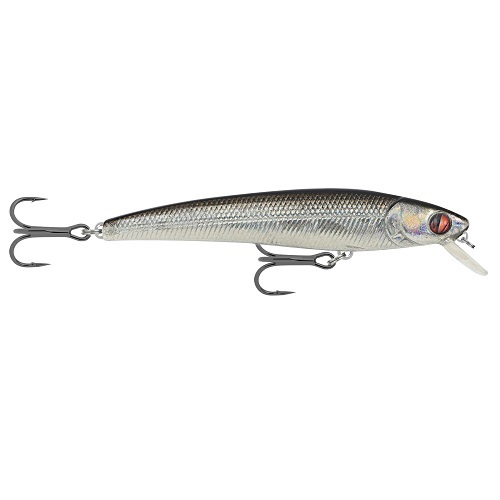 Sure to be a favorite among ultra-light fisherman and those who ply their trade in heavily fished waters. 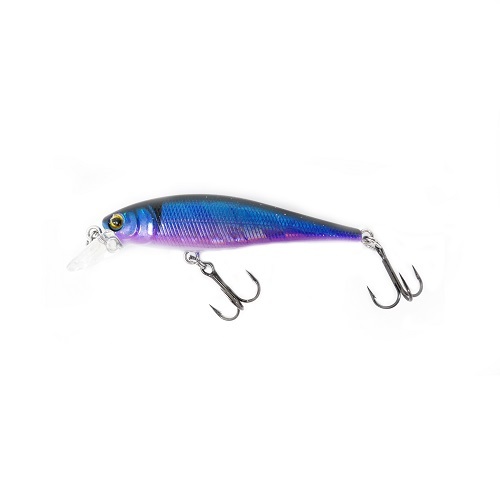 The Nano Minnows float at rest but dive between 0 and 3 feet when retrieved steadily. 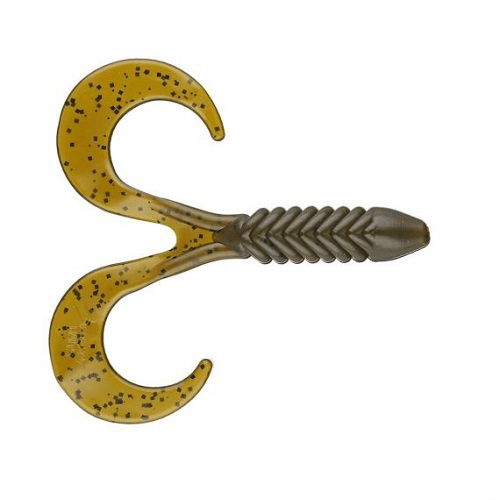 Delicately weighted and balanced to provide optimal action whether casting, twitching, or trolling. 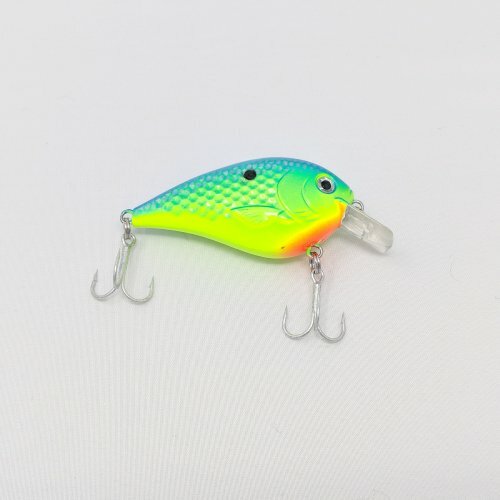 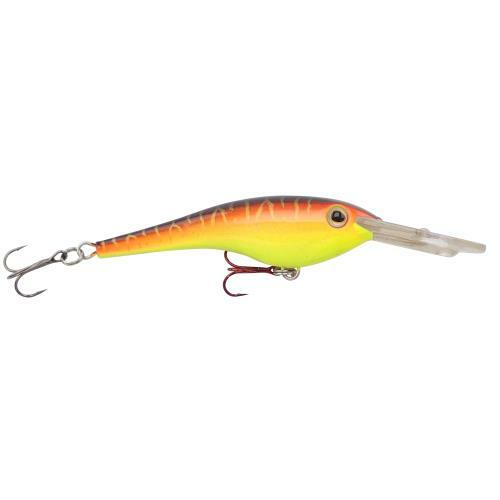 All of these methods will display the tight wiggle of this bait.The Nano Minnow features highly reflective prism finishes.Quality black chrome Matzuo hooks.